Airport City - is taking off in two exciting modes: you get the chance to build a modern airport, and build a city to support it. It’s not one of your average fun strategy games. It’s a real life simulation game and more! 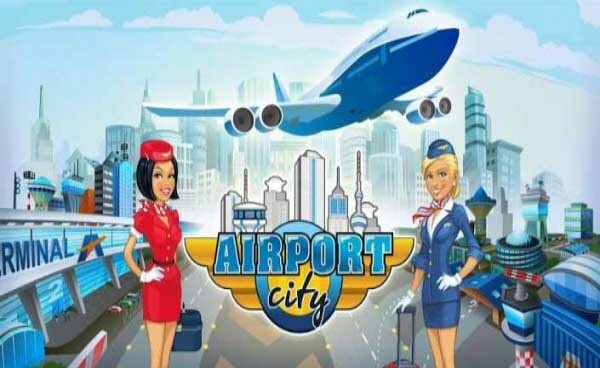 Airport City: install APK and play the game.